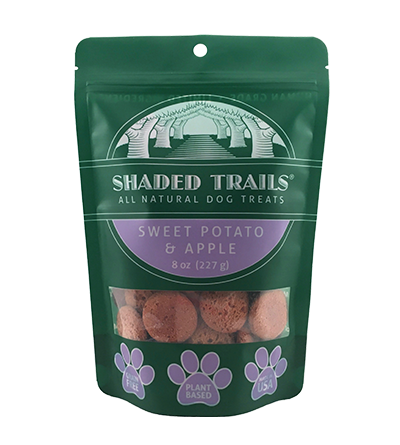 The fruits and vegetables in our vegan dog treats are filled with nutrients to help keep your dog on the right path to many healthy and happy adventures. We pride ourselves on using all natural, vegan and gluten free ingredients. This means; no artificial flavors or fillers. Our ingredients are locally sourced from the USA. We would love to hear from you! 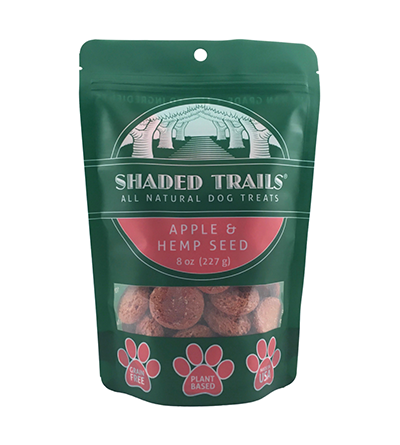 Share your Shaded Trails story with us and let us know how much your pet loved our treats. Submit a photo of your dog to get featured on our page!